Warcraft II is an awesome game. That’s a fact. The game has diehard fans all over the world, and retains a small devoted following in 2018, 23 years after its 1995 release date, in spite of all the new games coming out every single year. 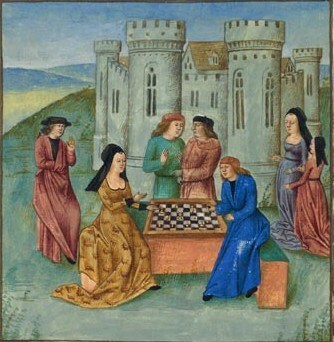 Like chess, which spans at least 1500 years, some games retain strategic and enjoyable play value that remains timeless. Warcraft II is infinitely replayable, and the huge ability to improve and master the game is a big reason for that. 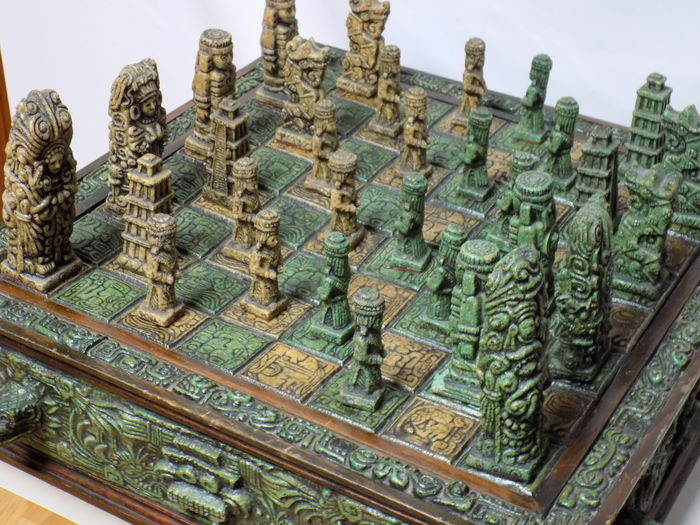 There are many chess communities and apps and gaming sites, and now there is also a brand new community of Warcraft II starting up to provide something that previously existed nowhere in the world. The new Warcraft II community is devoted to being friendly, fun, playful, welcoming to new players, and with community guidelines in place and enforced that will ensure that new visitors and regulars who abide by the community guidelines are all treated with respect, so that the community can flourish and grow. The game is rated PG-13 for fantasy violence. Types of behavior that will not be a part of this community include rudeness, lewdness, racist terms, unwelcome sexual comments, insulting newcomers, cheating, and harassing other players. For more details, refer to the Code of Conduct page. The mission of this new community is to provide a place where those who love the game can enjoy it with other players in a positive and friendly atmosphere, and to welcome newcomers and show them how fun this game is so they too can become lifetime fans!